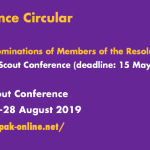 The World Association of Girl Guides and Girl Scouts (WAGGGS) and the World Organization of the Scout Movement (WOSM) are the two global organisations representing almost 40 million Guides and Scouts around the World. 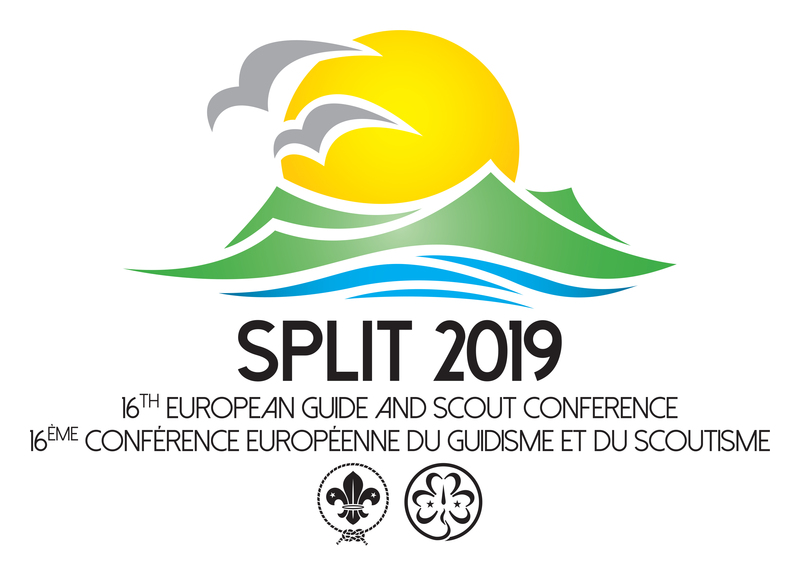 Every three years, the European Guide and Scout Conference takes place, where delegates from Guide and Scout associations meet together to discuss issues of mutual interest and approve the areas of joint action for the next triennium. 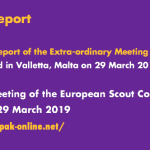 Joint meetings of the Europe Committee WAGGGS and the European Scout Committee are held twice a year to co-ordinate joint actions on priority areas for Guiding and Scouting in Europe. 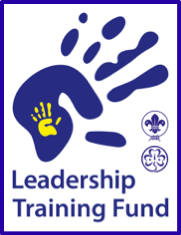 Volunteering, Growth through Quality, and Embracing Change are the three areas on which we are working more closely together in the current triennium. 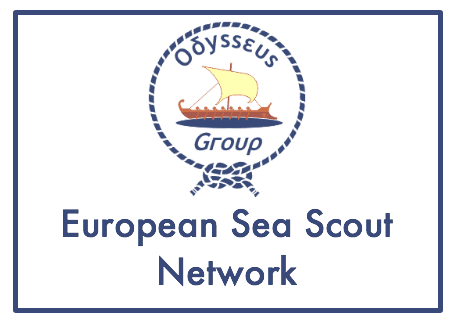 Joint activities (seminars, workshops and training events) are organised regularly to support the development of Guiding and Scouting in Europe, where Guide and Scout Associations can exchange experiences and develop partnerships. 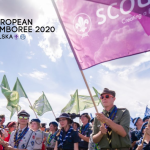 Activities for young people are planned and delivered regularly, such as Roverway, which brings together European Rangers and Rovers aged 16-22 every three years, and gives them opportunities to experience challenge and adventure, learn about other cultures and celebrate diversity, and to understand, through organising local community projects, the contribution they can make to building a better world. 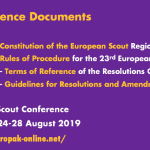 Visit the websites of the Europe Region WAGGGS and the European Region of WOSM to find out more about how we are supporting Guiding and Scouting in Europe. 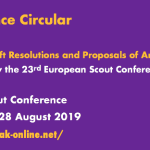 Should you have any questions about this website please contact the Europe Region WAGGGS or the World Scout Bureau Europe Support Centre.